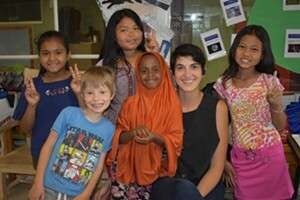 Love Stories | Bookworms | Kids VT - small people, big ideas! 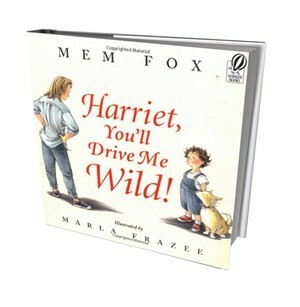 In honor of Valentine's Day on February 14, Kids VT asked librarians to recommend books with love or friendship themes. Spirited Harriet gets herself into one mess after another over the course of the day. 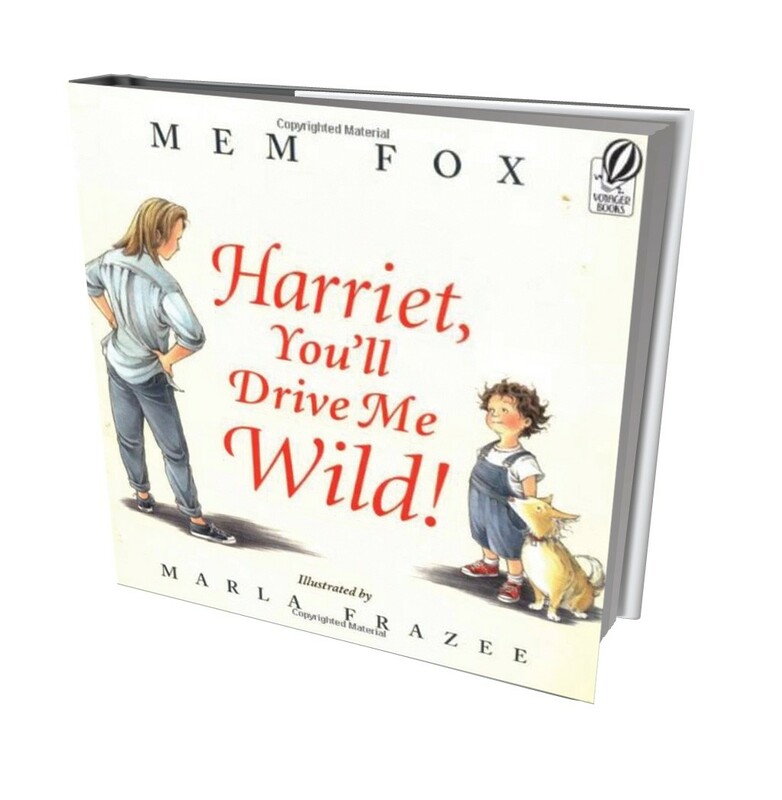 Her mother tries to be patient, but after Harriet spills juice, drips paint on the carpet and pulls a tablecloth off the table, she is sent to her room for a time-out. Upon discovering yet another mess, her mother begins to "yell and yell and yell." But soon that turns into laughter, hugging and cleaning up with Harriet. 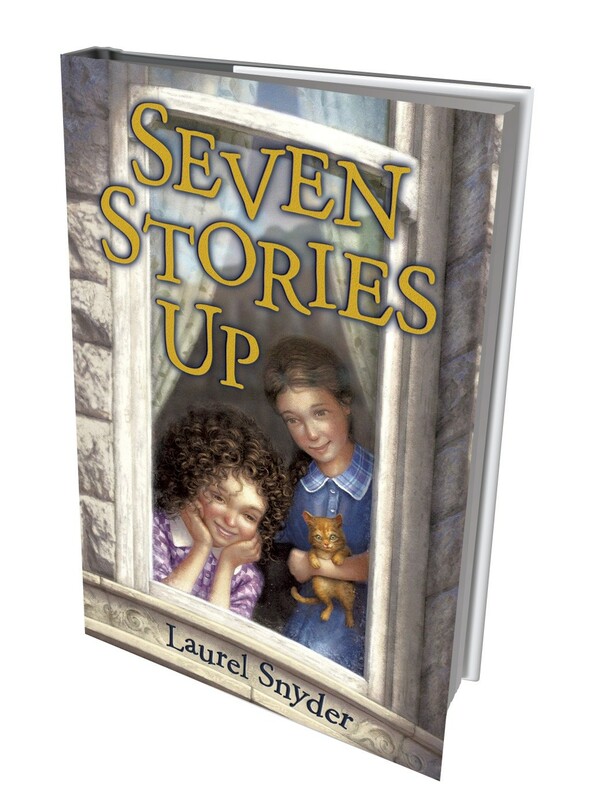 Liza Comiskey, library director of Highgate Library, calls this book "a sweet and humorous tale that demonstrates unconditional love and acceptance." The story also helps children understand that sometimes accidents and mistakes just happen, and that's OK, she says. Children's poet Mary Ann Hoberman chose the poems in this collection — by luminaries such as Carl Sandburg, J.R.R. Tolkien, Gertrude Stein and Emily Dickinson — because they lend themselves to memorization. Many of them are about friendship and love. 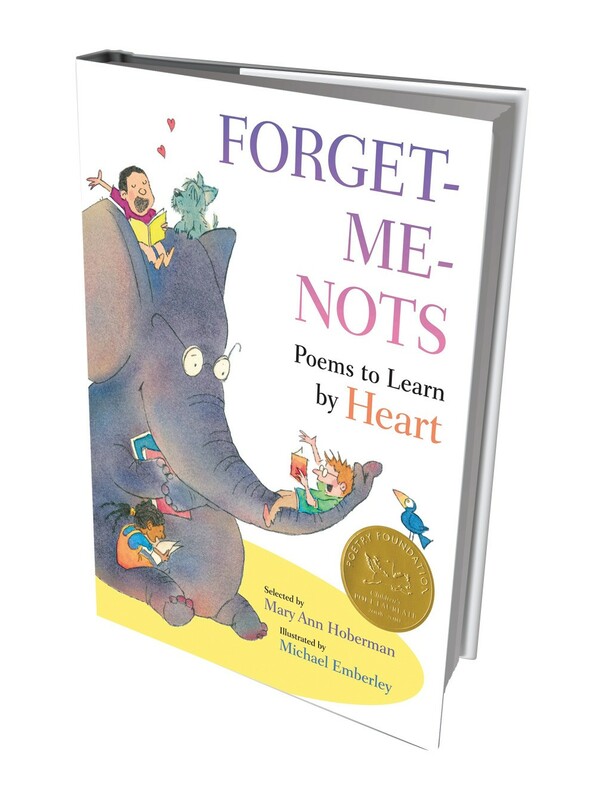 Wendy de Forest, assistant director of the Richmond Free Library, likes the anthology because it moves "beyond the familiar, poetic gateway" of roses are red, violets are blue, "into the sweet and playful realm of children's poetry." She suggests choosing a poem with your child and learning it by heart for Valentine's Day. Meeting her grandmother for the first time, 12-year-old Annie is heartbroken to discover the older woman is jaded and cruel. The next morning, a mysterious girl appears in Annie's room. Our protagonist soon realizes she's traveled back in time to 1937, and that the girl will grow up to become her grandmother. Together, the two seek adventures in Depression-era Baltimore. Caitlin Corless, youth services librarian at the Essex Free Library, calls this book "a heartfelt, uplifting story that has it all: time travel, history, intrigue and love." The story, she says, "reminds us of the power of friendship and the remarkable influence one life can have on another."